PLAY GOLF FOR THE FUN OF IT! Diamondback Golf Club at Woodland Valley is conveniently located on Highway 9, just a short drive from Conway, North Myrtle Beach and Little River. Diamondback offers great conditions and affordable rates in a welcoming, laid back atmosphere. You will be treated like family from the moment you walk through the door. Take the short drive and experience your neighborhood, down-home golf club. How often do you find yourself at a golf course feeling unappreciated and unwelcome? Do you ever feel like you are being judged based on your attire, your clubs or your swing? Well, at Diamondback Golf Club, those worries do not exist. This is a judgement free golf club that is absolutely committed to making sure your experience is one of enjoyment of inclusivity. You truly will feel at home throughout your entire time at the course. It is no secret that Myrtle Beach and the surrounding area are considered the “Golf Capital of the World.” With nearly 100 courses along the Grand Strand, there are options galore. 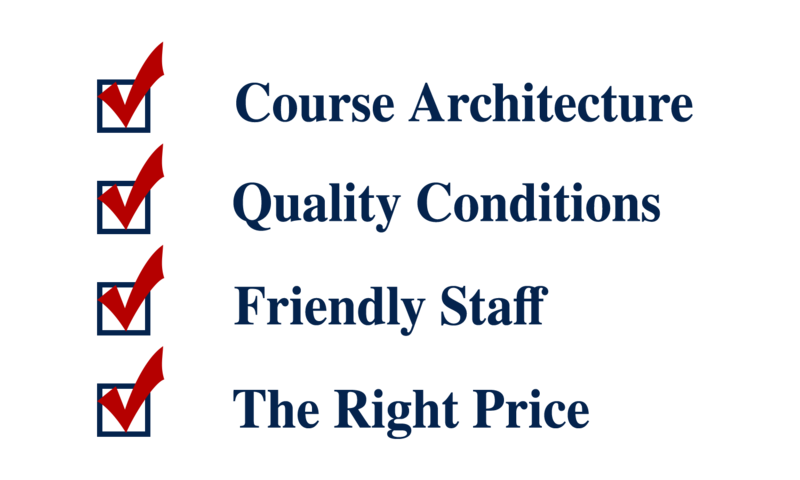 But finding the right combination of course architecture, quality conditions, a friendly staff and the right price can still be challenging. Look no further. Diamondback Golf Club checks all the boxes and offers an unmatched combination on the north end of the Strand. With a layout that affords every player a fair test and consistently great conditions that create tee to hole enjoyment each time you play, Diamondback takes the cake with a staff that is the most accommodating and welcoming in the area.